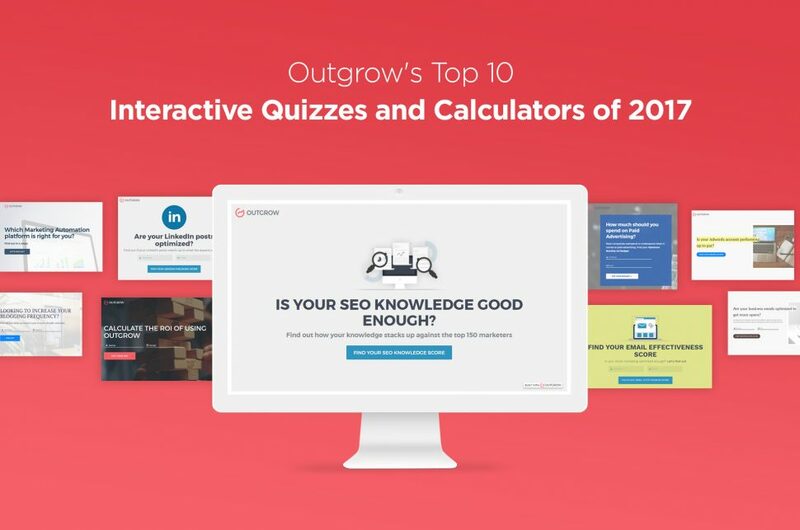 We bring to you Outgrow's top 10 interactive quizzes and calculators which performed the best in terms of lead generation in 2017. 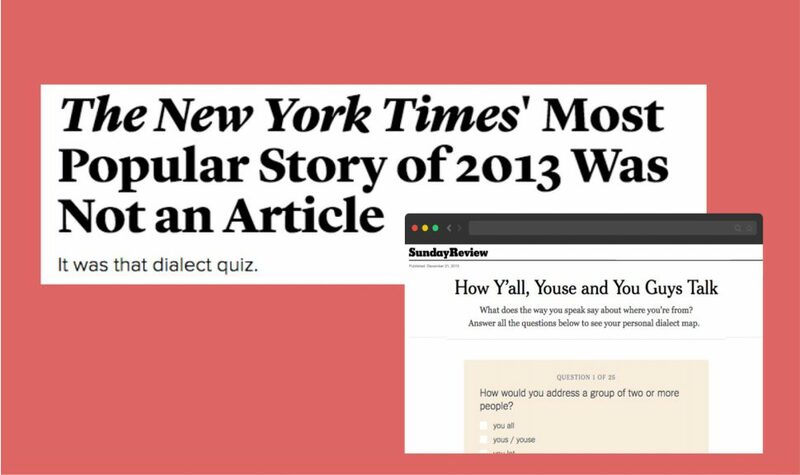 Making your quizzes and calculators go viral is as much of an art as science. 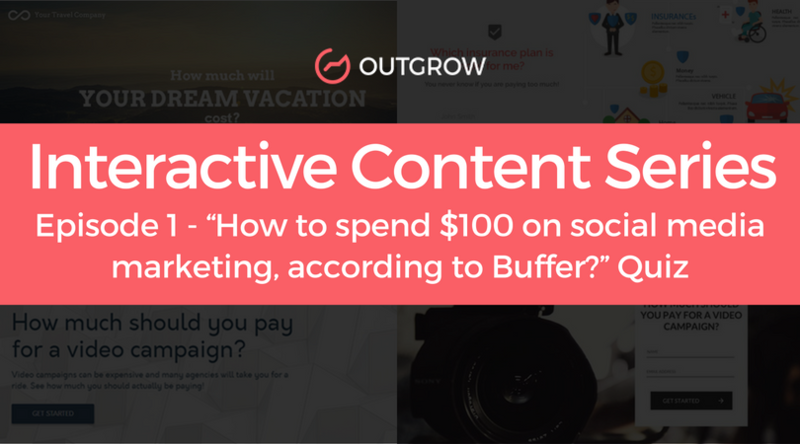 Read this post to find out 6 things you can do to create shareworthy interactive content. 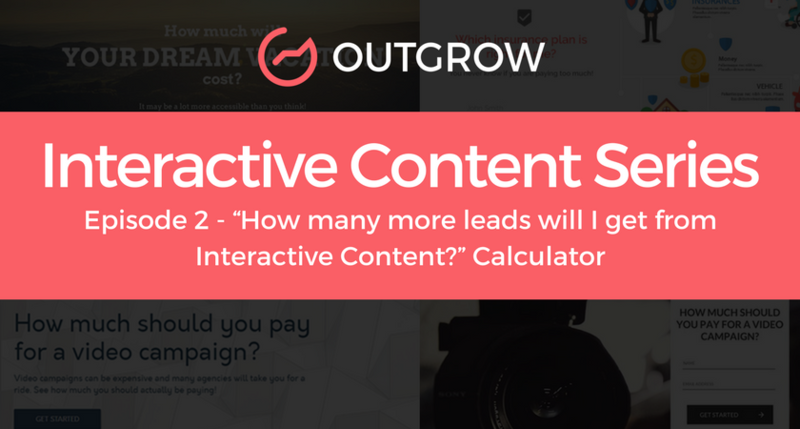 How Many More Leads Will I Get from Interactive Content? 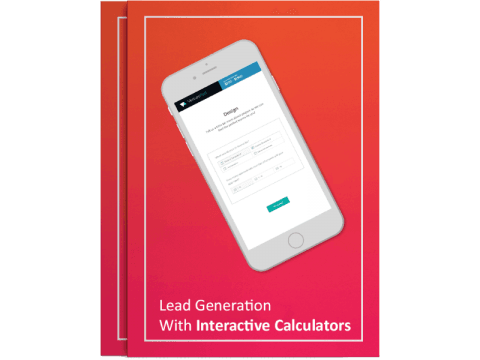 This calculator tells you exactly how many more leads you'll get if you add quizzes and calculators to your existing marketing stack. Let's get started. 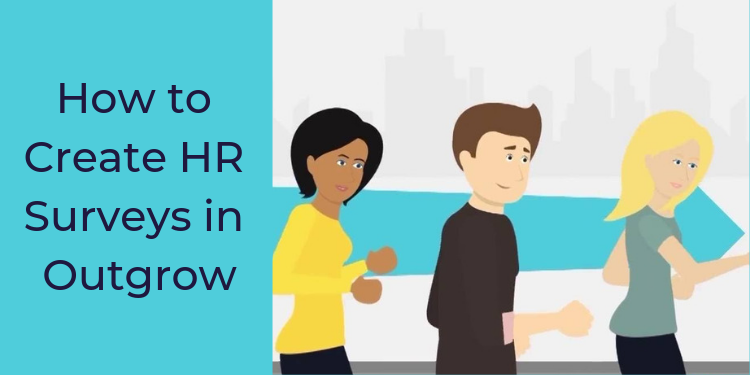 Social media is a key component of attracting traffic, converting traffic into leads and customers and engaging those customers so that they become advocates for your business. 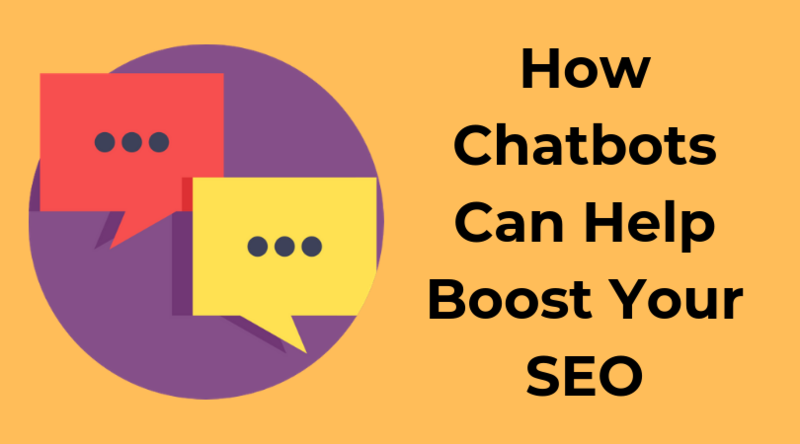 In spite of its importance, many of us are not very clear on how much should we spend on social media marketing. Fortunately, this calculator may help you with that.